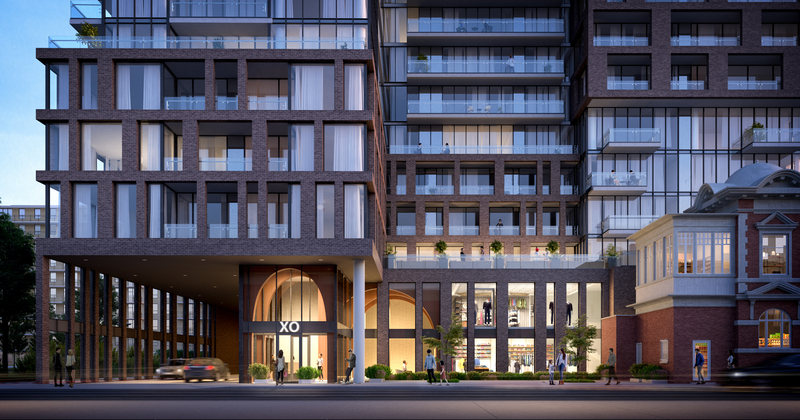 XO condominiums is a pre construction mid rise condo community coming soon to Liberty Village neighborhood by Lifetime Developments. 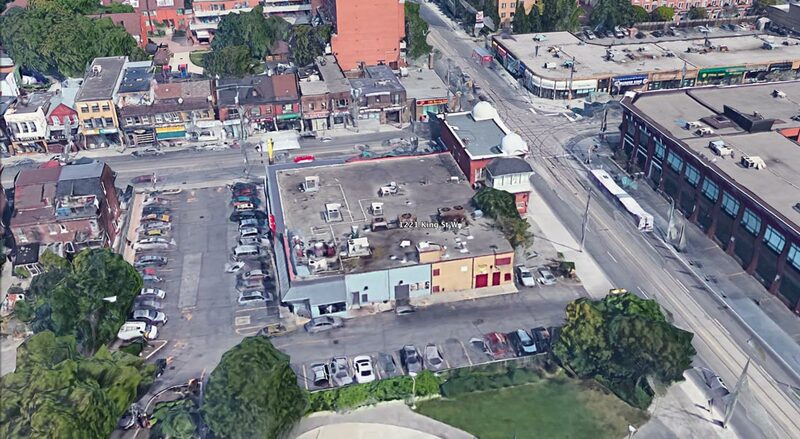 Located steps to King and Dufferin this project will include two towers with a total of 701 condo units. 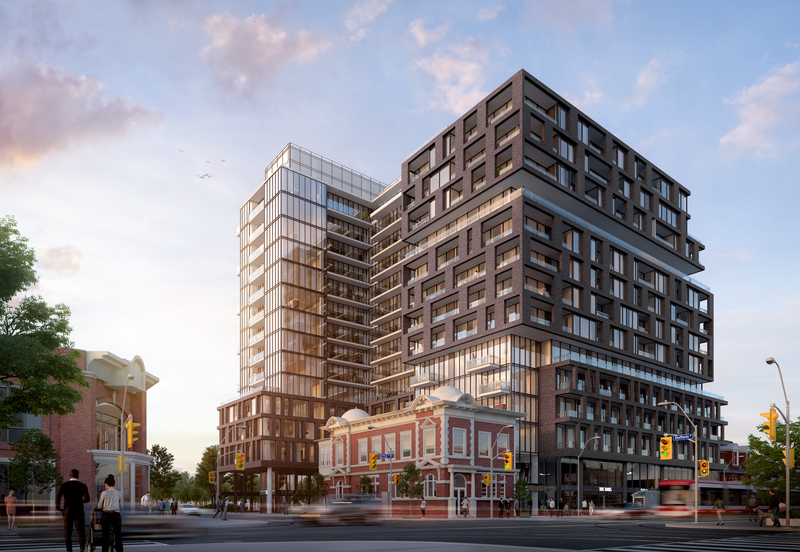 The first tower will be 14 storeys and located at 1221 King on the southwest corner with the second tower 19 storeys at 1182 King West on the northeast corner. 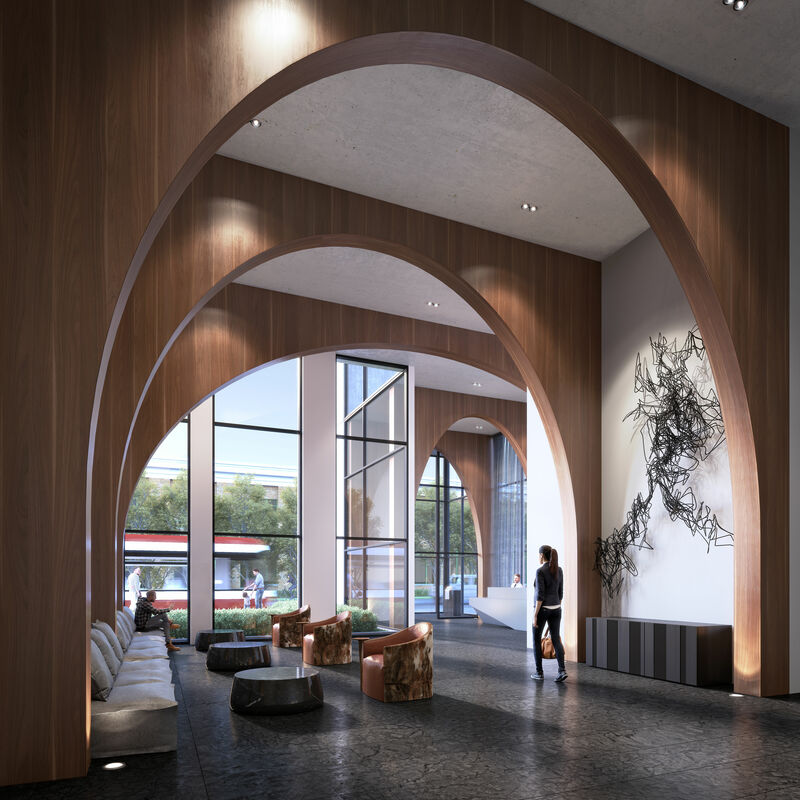 XO Condos with a Walk Score of 95/100 and a Transit Score of 96/100, makes everything you need within easy reach and commuting in and out of downtown convenient. TTC streetcar and bus service is available at your doorstep. 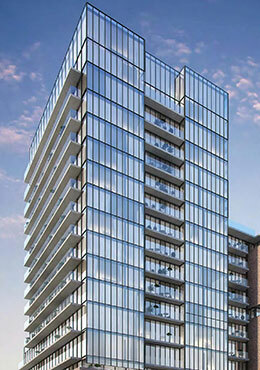 XO Condos will have abundance of amenities shared between the two buildings. Residents will be able to enjoy with an outdoor terrace with BBQ, cabanas, sun deck and an indoor amenity space on the podium level of the building featuring a fitness center, yoga studio, uniformed concierge and more. Lifetime Developments has been creating internationally acclaimed condo communities over three decades. Lifetime continues to be on the forefront of Toronto real estate developments and built over 6,000 suites in the last 10 years. Known to successfully sell out and built many communities across Greater Toronto Area including PANDA, Whitehaus, BISHA, INDX, KARMA, THE BOND, THE YORKVILLE and many more. 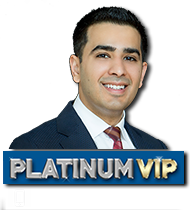 Register today for Platinum VIP access to XO Condos and be first to purchase with a prestige group of members.